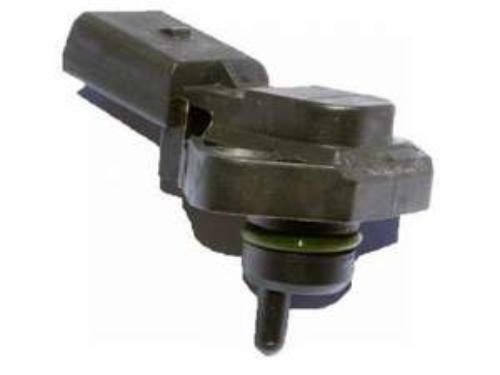 Direct replacement for the following: 4A0927807, 5S10442, SS20168, SU11895, ALS2511 part numbers. Placement: rear right or left side. 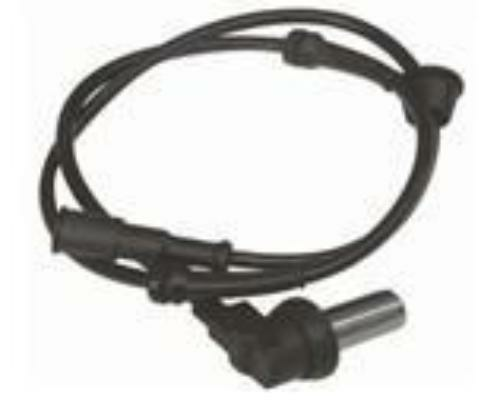 If you need front sensors please feel free to contact us. Indicated price is for 1 (one) sensor. A list of the models and engine information provided for a reference only. We are selling this by manufacturer's reference part numbers. Please verify that you are ordering correct part by cross-checking indicated OE reference numbers against the numbers found on your current unit. You may call local dealership (auto parts department) to obtain correct part numbers.